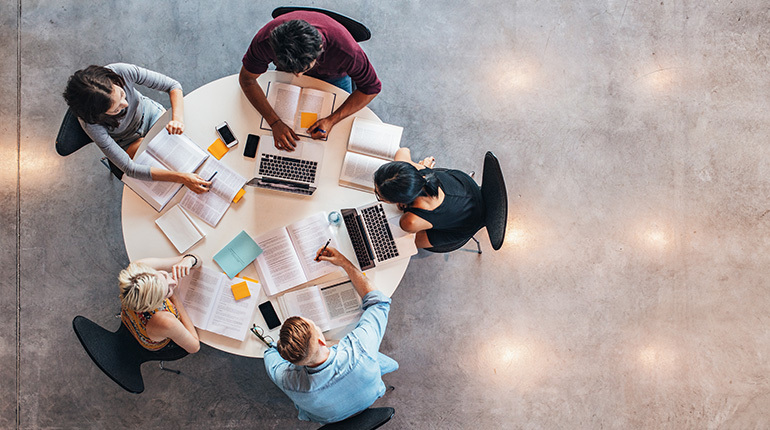 The International English Language Testing System (IELTS) is the world’s most popular English language proficiency test for higher education and global migration, with over 3 million tests taken in the past year. The IELTS test is trusted by over 10,000 organisations, including universities, professional bodies, employers and migration authorities. The International English Language Testing System (IELTS) is a test that measures the language proficiency of those who want to study or work in environments where English is used as a language of communication. There are two modules to choose from: IELTS Academic and IELTS General Training. To study at the undergraduate or postgraduate level. To join a professional organisation or registration in an English-speaking country. To work or undertake work-related training in an English-speaking country. To immigrate to an English-speaking country. To study or train at below degree level. Each organisation sets its own entry requirements. In some cases, both the Academic and General Training module may be accepted. If you are in doubt as to which module to take, you should contact the organisation to which you are applying to confirm their requirements. IELTS for UKVI is a UK government-approved Secure English Language Test (SELT). This means that IELTS can be used to prove your English language abilities in support of a UK Visa and Immigration (UKVI) application. To find out whether you need to take an approved SELT test, what level you need to achieve and which test you can use, please click here. The actual test taken is the same for both IELTS and IELTS for UKVI, with the same content, examiners, format, level of difficulty, scoring and so on. The only difference between the two is that IELTS for UKVI is administered in a test venue with video recording and CCTV facilities. The Listening, Reading and Writing components of all IELTS tests are completed on the same day. The order in which these tests are taken may vary. There are no breaks between these three tests. The Speaking component, however, can be completed up to a week before or after the other tests. There are four sections, which include both monologues and conversations. A variety of voices and accents are used and each section is played only once. There are three long reading passages with tasks. Texts range from descriptive and factual to the discursive and analytical and may include non-verbal material such as diagrams, graphs or illustrations. Texts are authentic and taken from books, journals, newspapers, magazines and other sources. There are three reading passages with tasks. Section 1 contains two or three short factual texts. Section 2 contains two short, work-related, factual texts. Section 3 contains one longer text on a topic of general interest. Texts are authentic and are taken from company handbooks, official documents, books, newspapers and other sources. There are two tasks in total. In Task 1, you are presented with a table, graph, chart or diagram and are asked to describe, summarise or explain the information in no less than 150 words. 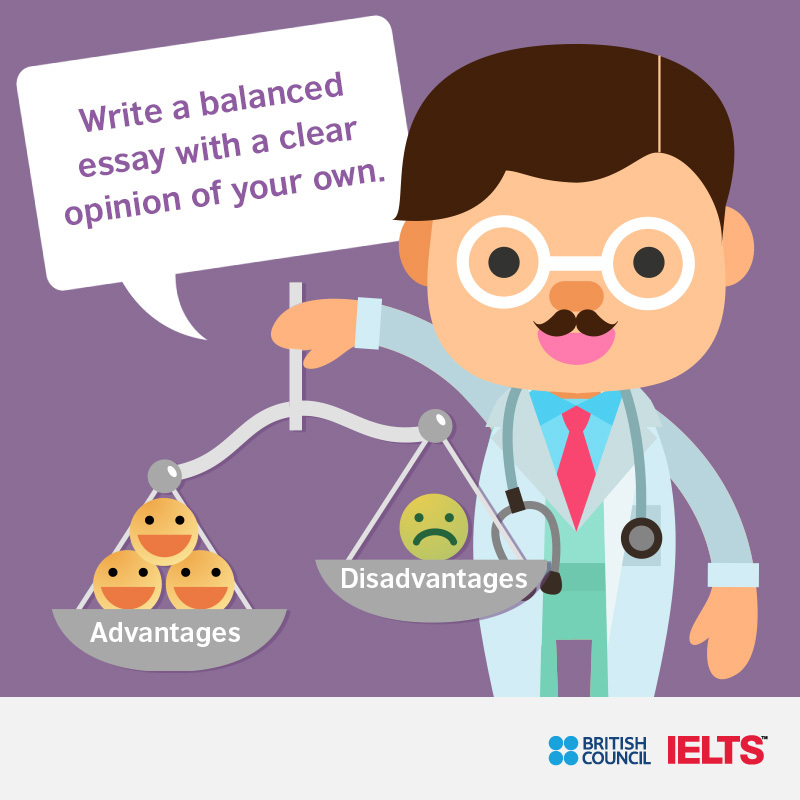 In Task 2, you are asked to write an essay of no less than 250 words in response to a point of view, argument or problem. There are two tasks. In Task 1, you are presented with a situation and are asked to write a letter of at least 150 words to request information or explain the situation. In Task 2, you are asked to write an essay of no less than 250 words in response to a point of view, argument or problem. A face-to-face interview comprised of three sections: short questions, speaking at length about a familiar topic and a structured discussion. IELTS Life Skills is for people bound for the UK who need to show that they have speaking and listening skills at Level A1, A2 or B1 of the Common European Framework (CEFR) of Reference for Languages. This test is for those who need to prove their English speaking and listening skills as part of their application to UK Visas and Immigration for the ‘family of a settled person’ visa. This test is for those who need to prove their English speaking and listening skills as part of their application to UK Visas and Immigration for an extension to a Family, Spouse or Partner visa. This test is for those who need to prove their English speaking and listening skills as part of their application to UK Visas and Immigration for indefinite leave to remain or citizenship. 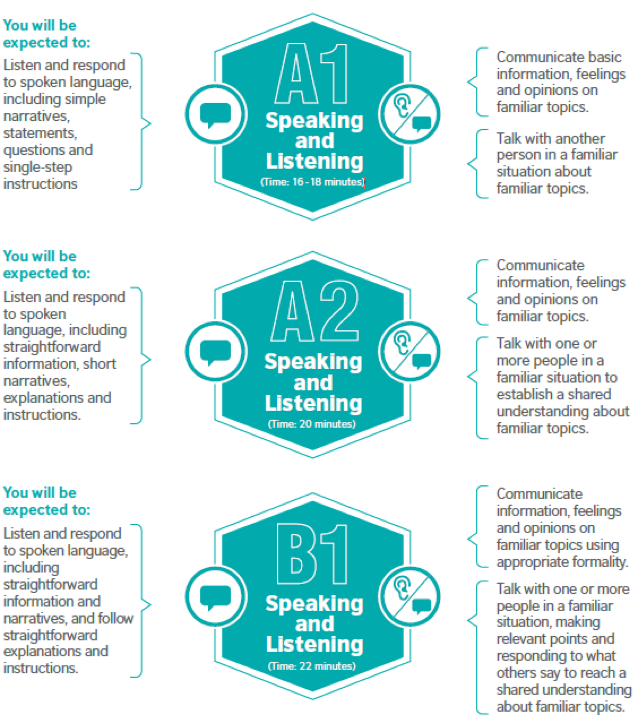 IELTS Life Skills is a speaking and listening test. You will take the test face-to-face with an examiner, along with one other candidate. You will participate in a structured conversation listening and responding to a selection of tasks. The tasks in IELTS Life Skills are designed to reflect the everyday experience of communicating in an English-speaking country. You will be expected to take part in short discussions on everyday subjects.